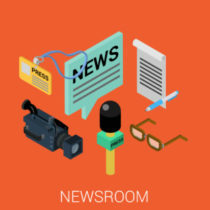 Keep the community updated with the latest gaming news, and spice things up with rumors and speculations. EA teased with new art of Battlefield 1 which appears to be the playable French army. 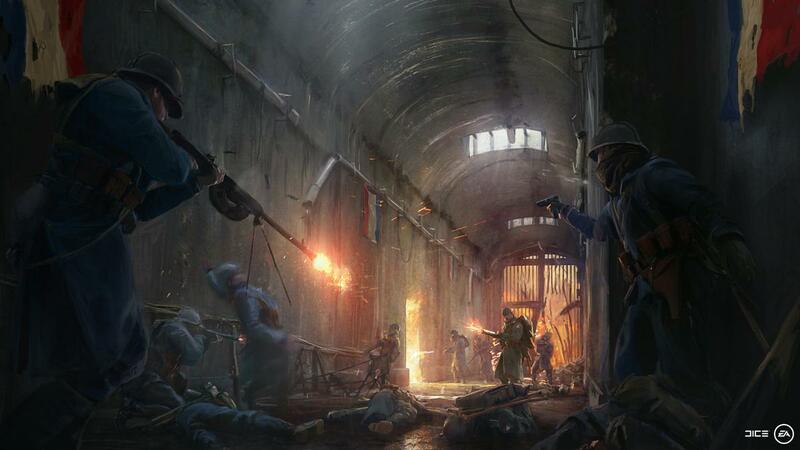 Yesterday EA Twitter account posted an image with the caption “Soyez prêts,” which means “Be ready.” The image contains intensive shootout in the bunker and French flag hanging on the walls. Blizzard entertainment released Winter Wonderland for Overwatch,filled with loot boxes, new characters skins, victory pose, highlight intro. Winter Wonderland released for PlayStation 4, Xbox One, PC. It’s filled with more 100 new Cosmetics items that can be unlocked winter loot boxes. As part of 12 day Christmas deal day 7 deal has Titanfall 2 with 18℅ discount on normal edition and 38℅ off on deluxe edition on Indian PlayStation Store. If your holding your cash to by Titanfall 2 may be it’s right time. Seasons of Heaven and The Sacred Hero were announced for Nintendo Switch. During Switch reveal many third-party development partner list was announced, in that list Season of Heaven developer didn’t include.